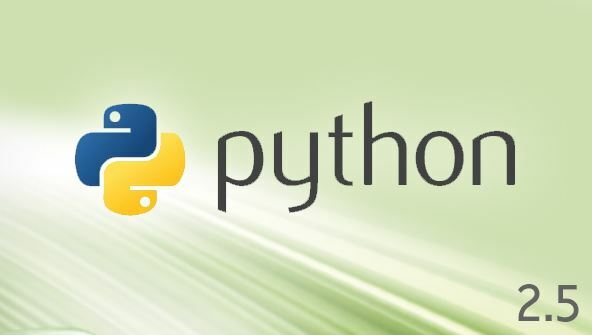 The Python programming language was developed with the idea that programmers should have a way to develop code that's easy to create and understand. While Python contains the same basic structures of other languages, it also offers unique functionality that makes the programmer's life easier. This course will show you how to create basic programming structures like decisions and loops. After that, we'll move on to object-oriented techniques with classes and exceptions. You'll also learn how to use some unique Python data structures like tuples and dictionaries. You'll even learn how to create graphical elements from simple squares and circles to graphical user interface objects like buttons and labels. By the end of the course, you'll have the foundational knowledge you need to create a variety of Python files, whether they be short scripts, full programs, or graphical user interfaces. Lesson 1- Welcome to Python! From the moment that you enrol in Python 2.5 Programming Fundamentals you will become an integral part of our learning community. You will experience the perks of classroom studies such as chatting by the water cooler or sharing your opinion on a specific task, all in your own home.